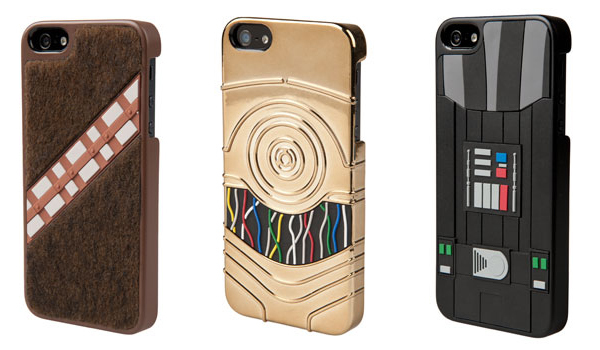 PowerA presents its new range of cases for iPhone 5 set in the Star Wars universe. Each represents a different character, having four available: Darth Vader, R2D2, C3PO and Chewbacca. 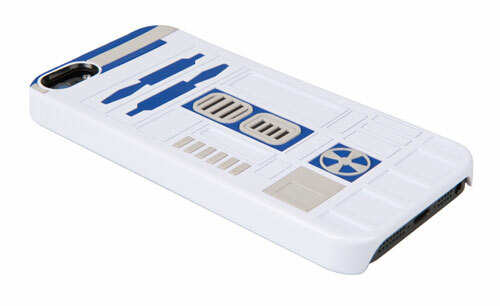 It retails for $ 39.99 each and you can buy them directly from here , also available for iPhone 4/4S.